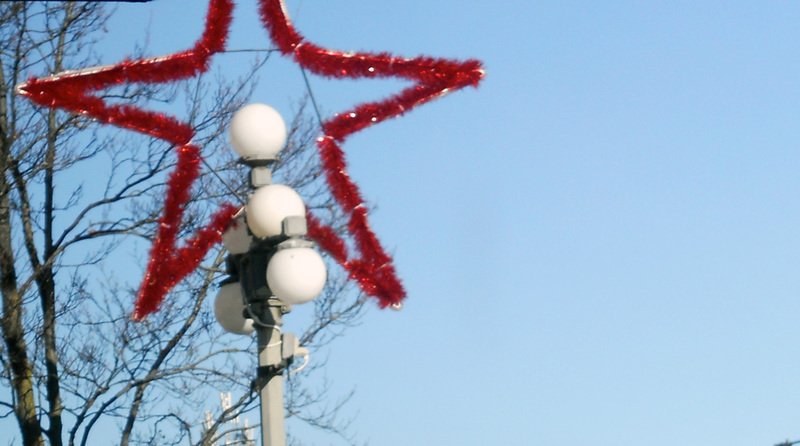 All the downtown streets have jolly decorations of delight. 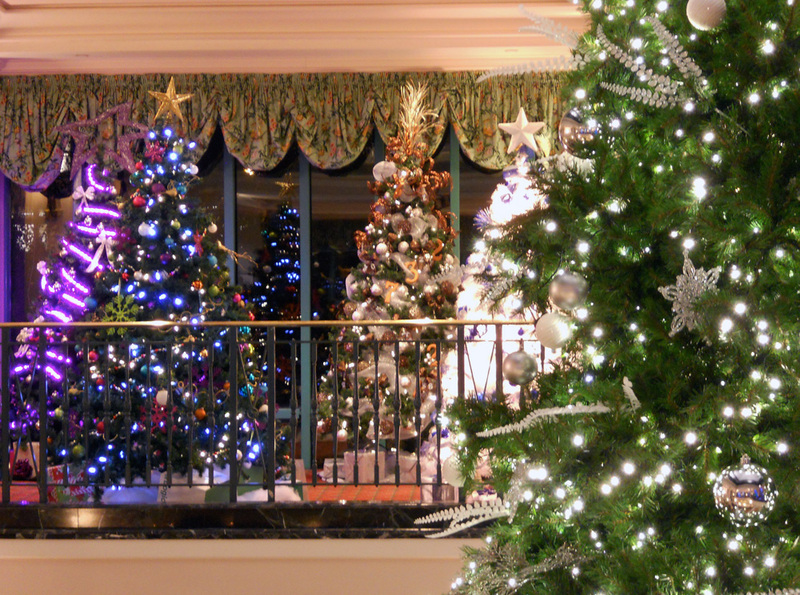 Dozens of decorated trees illuminate the lobby at The Fairmont Empress Hotel. Money raised by the public paying to vote for their favourites goes to BC Children’s Hospital. 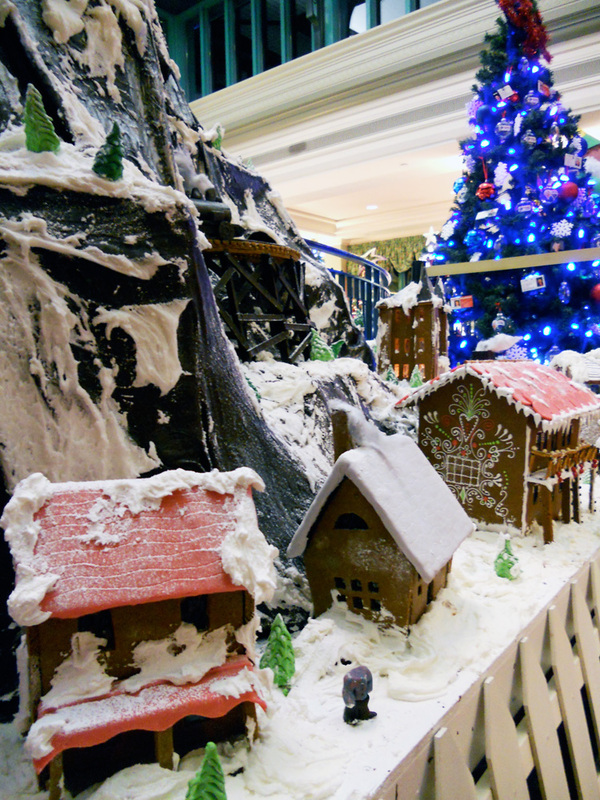 A lovely little gingerbread village mixed in with the festive trees at the Fairmont Empress Hotel. A large display of gingerbread houses is also viewable at the Inn at Laurel Point. 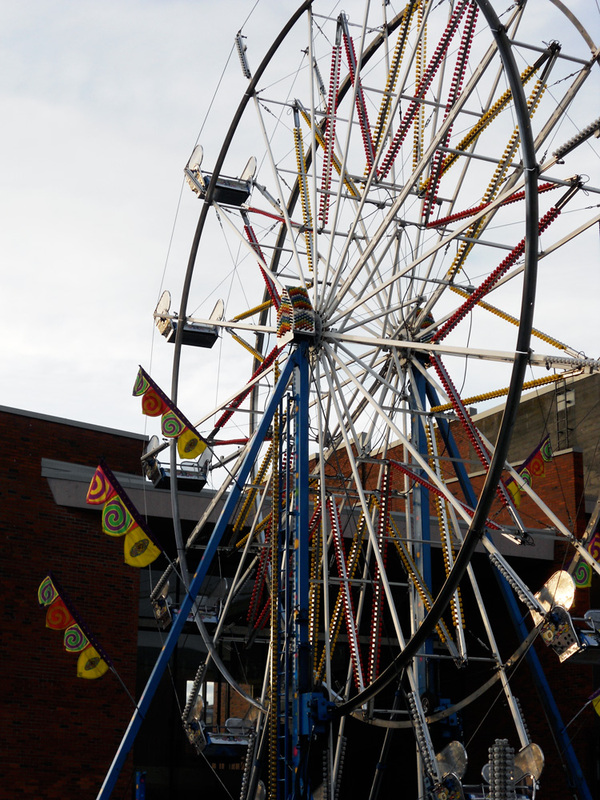 A ferris wheel has been erected in Centennial Square again this year; festive fun for all ages!